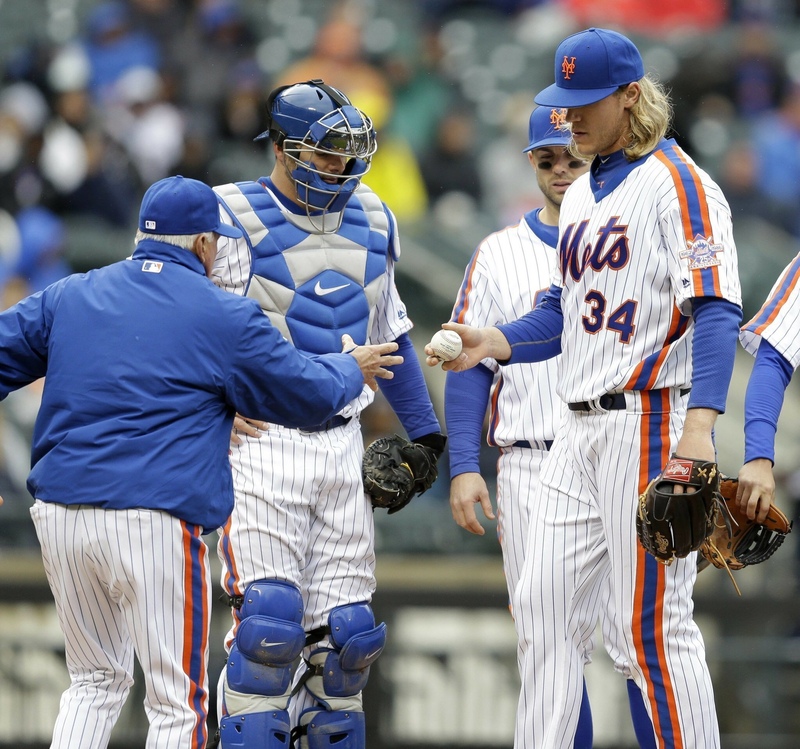 After walking five Astro’s and tossing 51 pitches, Callaway removed Syndergaard from the game. He pitched 2.2 innings while walking five, striking out four, and giving up a unearned run while trying to induce a Michael Brantley double play. He also allowed three stolen bases, two of which that belonged to George Springer. He didn’t allow a single hit. Chris Flexen was brought in as relief.